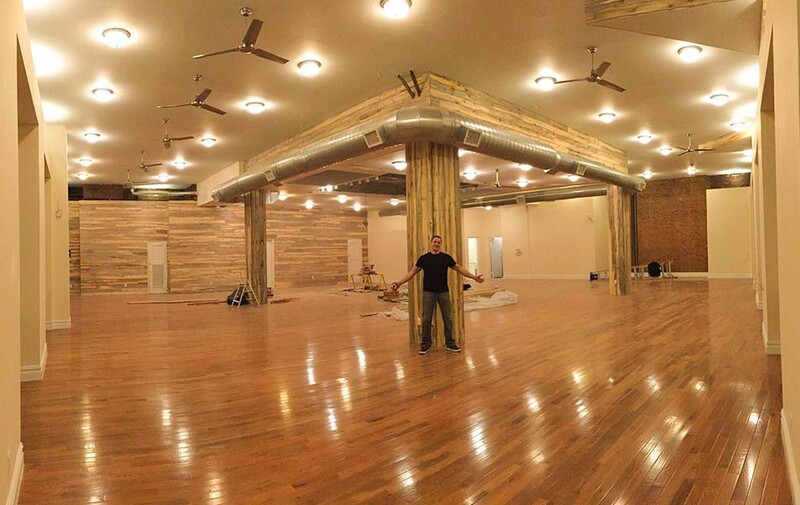 Yoga to the People is a unique yoga studio with the goal of recapturing what we consider to be the essence of yoga… simply put, yoga made available to everyone. In a time where yoga as a business is getting a lot of attention, the fact that it is being priced out of many people’s reach is in direct conflict with what we consider to be the spirit of yoga itself. The question our studio seeks to answer is: Can a yoga studio maintain itself as a business while keeping the focus of its intention on providing yoga as a service first and foremost?